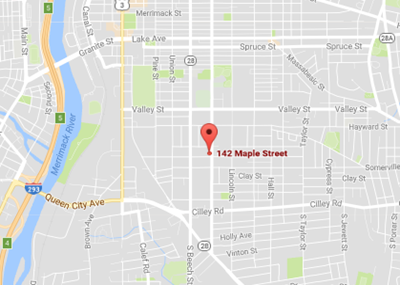 We are a full service collision, and repair shop. We handle everything from minor fender benders to major collisions. Our experts have the knowledge to repair even the most challenging collision damage on all makes and models. We use the latest technology to assess the situation and offer you alternatives. We are dedicated to meeting or exceeding the industry standards. Our management is committed to providing you with a family oriented customer experience. We believe that the customer is always our primary concern. Our philosophy is that we will not repair a car in any way except how we would for ourselves or for our family. This ensures that you, our customer, will always receive a high quality repair at our facility. 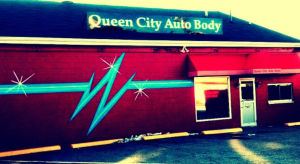 With a strong determination to provide high quality, convenient and complete auto repair at competitive prices, "Queen City Auto Body " introduces customers to a positively unique experience. We guarantee all of our work and know you'll be happy with the outcome. Stop in or give us a call at (603) 641-5300 to let us know how we can help you. 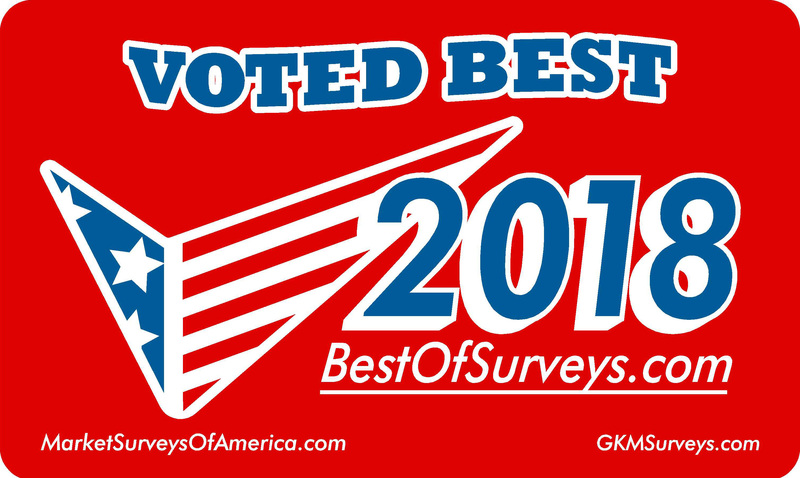 Queen City Auto Body has been recognized as 2018 Best of the Best Auto Body Shop in Manchester, NH.